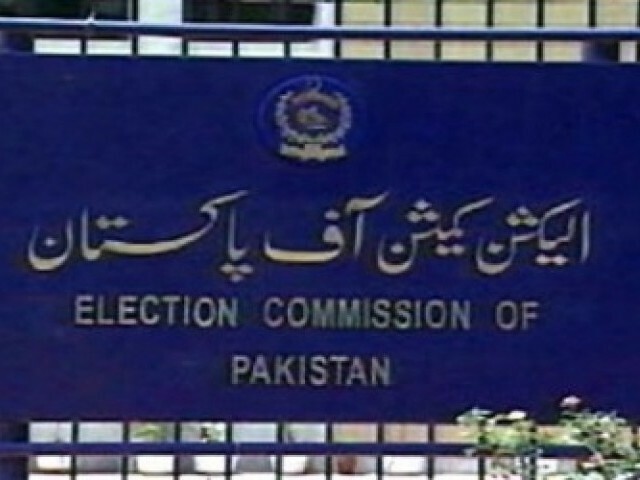 The Election Commission of Pakistan (ECP) has deferred election on two National Assembly (NA) and five provincial assembly seats following demise of a nominated candidate from the constituencies. The election for NA-254 was postponed after Awami National Party (ANP) candidate Sadiq Zaman Khattak was gunned down. Meanwhile, the ECP deferred election for NA-83 and PP-51 (Faisalabad) after an independent candidate Mian Amjad died of cardiac arrest. Similarly, polls on PP-217 (Khanewal), PP-254 (Muzaffargarh), PB-32 (Jhal Magsi) and PS-64 (Mirpur Khas) were postponed after independent candidates Abdul Sattar, Tehreek-e-Tahafuz-e-Pakistan’s Mehar Mushtaq Ahmed, independent candidate Abdul Fatah and Waqar died. The new schedule for polling on the respective seats has not been issued as yet.